20 March 2015 — International organisations Partners In Health (PIH), Médecins Sans Frontières/Doctors Without Borders (MSF), Interactive Research and Development (IRD) and their financial partner UNITAID will start in April the endTB project, a partnership aimed at radically changing the management of multidrug-resistant tuberculosis (MDR-TB). By 2019, endTB will provide access to two new anti-TB drugs (bedaquiline and delamanid), for 2,600 MDR-TB patients in 16 countries. These are the first new anti-TB drugs developed in over 50 years and these drugs offer new hope to patients suffering from MDR-TB. endTB will use the new anti-TB drugs according to World Health Organization (WHO) recommendations in a closely monitored group of patients. And, an innovative endTB clinical trial will test completely novel MDR-TB treatment regimens in 600 more MDR-TB patients. The shorter, more user-friendly regimens being tested will be nothing short of revolutionary if they are found to be safe and effective. Although approved for treatment of MDR-TB for more than a year, the two drugs have scarcely been used. 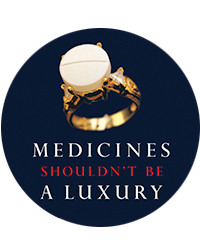 Access to the new drugs in countries with high burdens of MDR-TB has been almost exclusively through compassionate use programs, requiring a case-by-case authorisation from the manufacturer for patients with no other treatment options. As of today it is estimated that fewer than 1,000 patients have received bedaquiline. Although delamanid is provided through compassionate use, it has yet to reach more than handful of patients. endTB, however, will lay the ground work for appropriate delivery of these drugs to hundreds of thousands of patients suffering from MDR-TB. “The main obstacle today is that there is limited knowledge about these drugs. Many of the countries where the patients in need live are not in the position to provide the enhanced safety monitoring that is still needed for their use,” said Dr Aamir Khan, end TB project leader at IRD. Out of the estimated 500,000 people that develop MDR-TB every year, about 10% are XDR-TB. Currently, there are very few drugs with good efficacy for these patients; the drugs have to be combined in treatments that last up to two years, with severe side effects and only 50% success rate for MDR-TB overall and less than 20% for XDR-TB. “We see every day how long, painful, and ineffective the current treatments for DR-TB patients are,” said Dr Michael Rich, endTB project leader in PIH. “For decades, we have been running after the disease, waiting for new tools to fight it. In countries where bedaquiline has been provided to XDR-TB patients through compassionate use, outcomes are extremely encouraging. 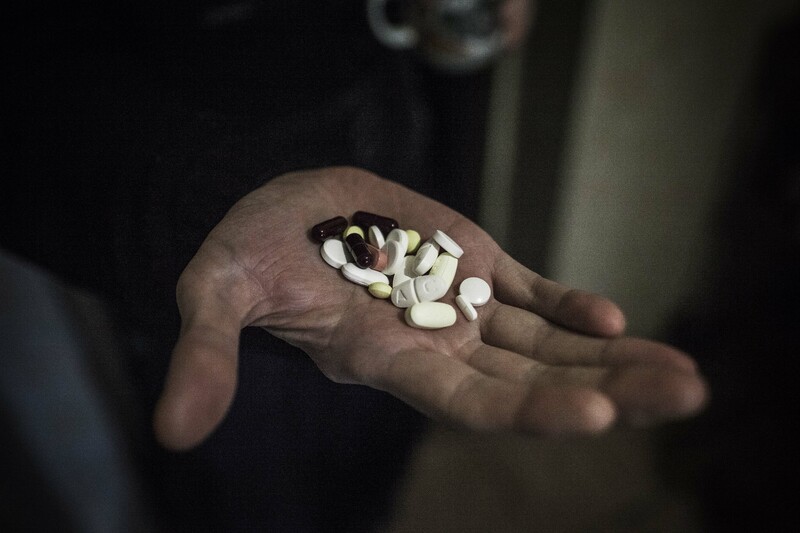 In Armenia, for instance, after 6 months of treatment in a Médecins Sans Frontières supported program, the TB bacillus was eliminated from the sputum of 85% of patients. “This project will help make MDR-TB treatment more effective and easier-to-bear, thereby helping to halt the disease’s spread,” said Lelio Marmora, Executive Director of UNITAID. “This new investment is part of our broader portfolio that introduces innovations for a more effective global TB response.